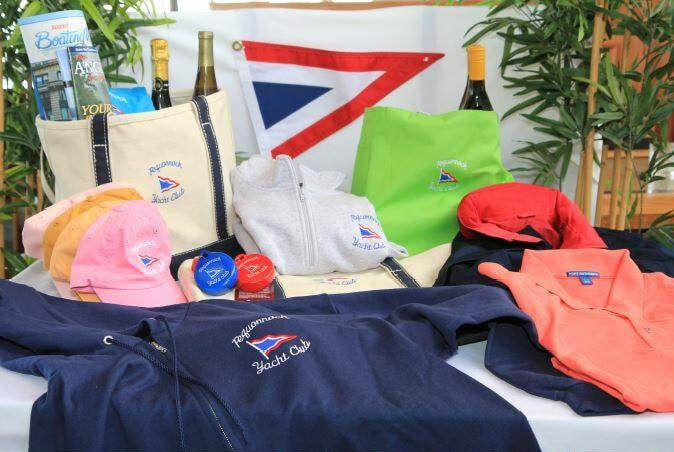 2019 Slips available - must be a full member of PYC. First come - first served. ​Check out the new fleeces and lightweight jackets! ​All foods freshly prepared in Amici Restaurant kitchens. Clubhouse: Daily, noon until closing. Business Office: Monday and Wednesday - 9AM to 3PM. Members - don't forget to check our Facebook page for any late breaking happenings, and The Be﻿acon ﻿﻿for even more detail. Car parking stickers are available at the bar.